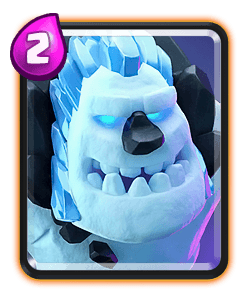 This deck was made popular back when the defensive trio, ice wizard, Tornado and tombstone were prevalent in the meta. 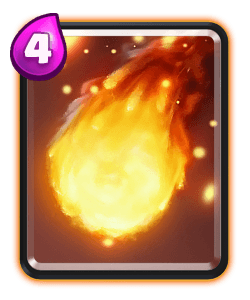 The fact that this deck is still been used on high ladder proves that it’s strong and can adapt around different metas in the game. 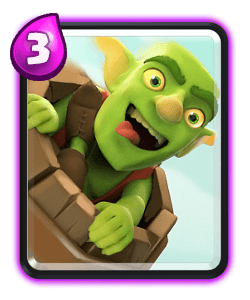 Today Ruben is playing this deck on my channel and he’s in fact using under levelled cards. 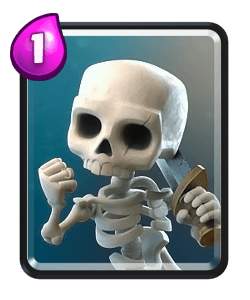 This particular variation has the barbarian barrel instead of the log, but feel free to swap them if you feel more comfortable with the log or you’re facing lots of skeleton army or goblin gang. 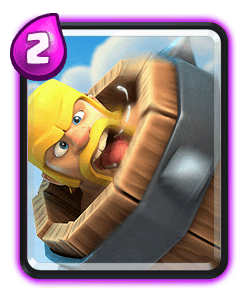 All the cards synergies very well together in this deck, you have the knight, baby dragon and barb barrel which are all great tanks for the graveyard. 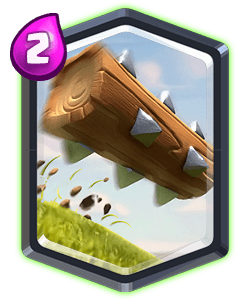 Against hog decks, or ram rider decks you have the Tornado and tombstone to help aid your defence throughout the match. 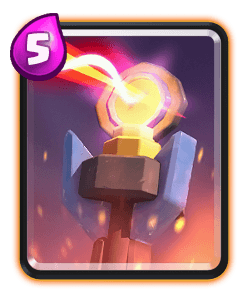 The only deck that this one truest struggles against is xbow, try to tower trade as early as possible if your against xbow. 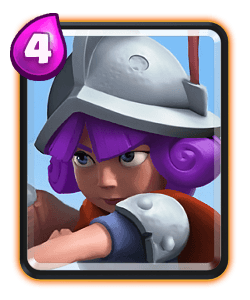 Against beat down archetypes try and play same lane as your opponent, make positive elixir trades when possible and punish them after a successful defence. 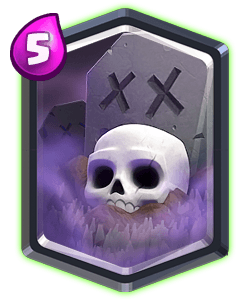 Graveyard is your main win condition, try to always have a unit tanking tower damage to allow more skeletons to build up. 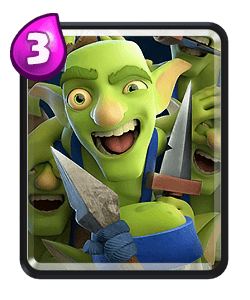 During single elixir don’t posion unk as your opponent gives you good value, for example playing a minion horde to defend the graveyard. 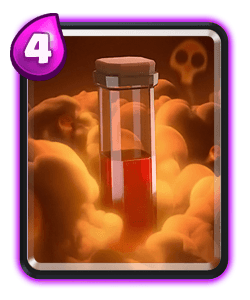 However in double elixir you can start to place posion to support your graveyard especially if they opponent has bats, skarmy, goblin gang, barbarians etc. 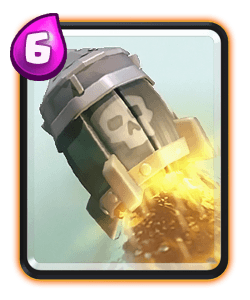 If they play a princess or dart goblin behind their king tower use the Tornado to pull them into the graveyard so the skeletons will kill them. 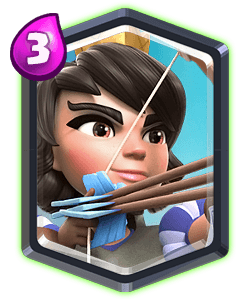 For the most optimal placement of this card check out the replays, if the opponent has Valkyrie you should place this card one tile closer to the king tower. 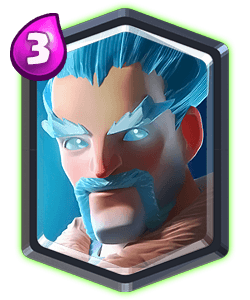 Ice wizard can offer a lot of value, he can one shot cards like skeletons and bats while while also slowing down the opponents main troops. 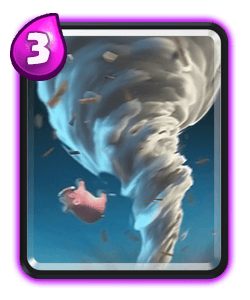 Synergies this unit with tornado for maximum value against those larger pushes. 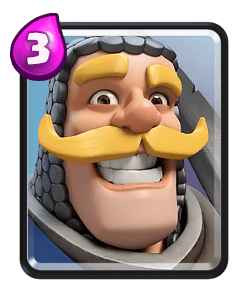 He has a good amount of counter push potential to providing he has a unit like knight, barbarian or baby dragon to tank for him. 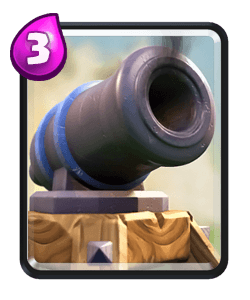 Tombstone is a great defensive unit that you can use to kite units like golems, giant, balloon, hogs and many more units. 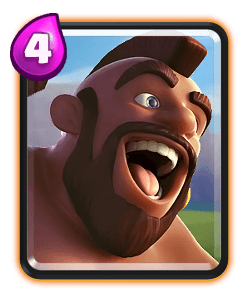 Playing this card when you know your opponent is starting a push in the back means you can cycle back to it if they use their spell to take it out. 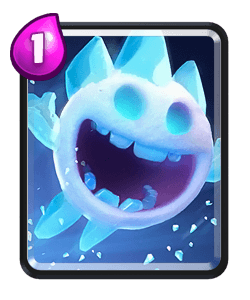 It can be a good posion bait card too which is great if you go aggressive with graveyard, just make sure you keep your ice wizard out of spell radius to this card. 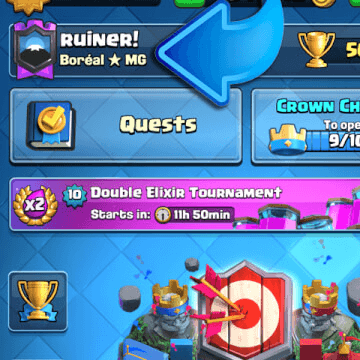 Early game I like to wait around 20 seconds to see if he opponent makes the first move. 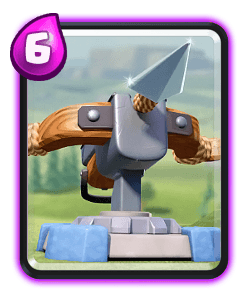 If they don’t you can play tombstone in the middle or even cycle barb barrel at the bridge, Ruben will also play ice wizard in the back providing he has baby dragon and tornado in cycle of air defence. 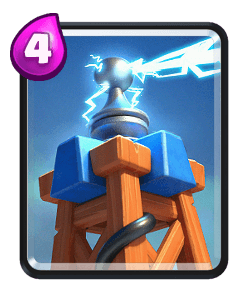 Always try to activate your king tower, with the Tornado against decks like hog, bait, bridge spam and even balloon decks. 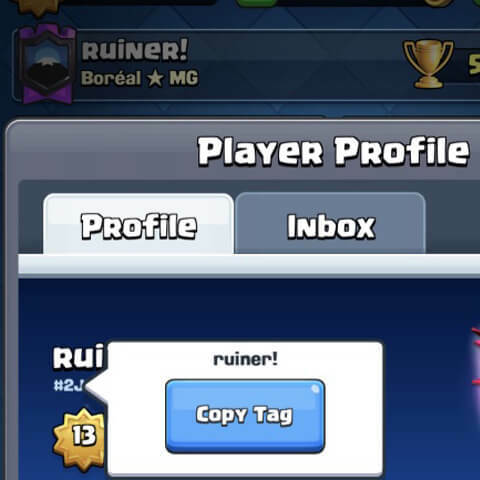 Ruben likes to play aggressive with the graveyard especially towards the end of the match. 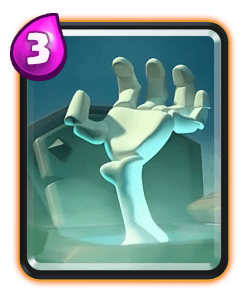 This forces your opponent to defend rather than play their deck how they want to. 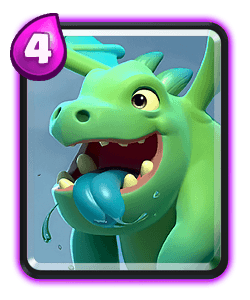 Take all the spell value you can and use your Tornado to pull units into the splash radius of your ice wizard and baby dragon both in defence and offence. 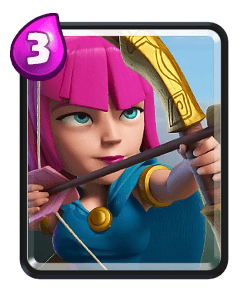 Try to attack when you know the opponents win condition is out of cycle so they can’t punish you.